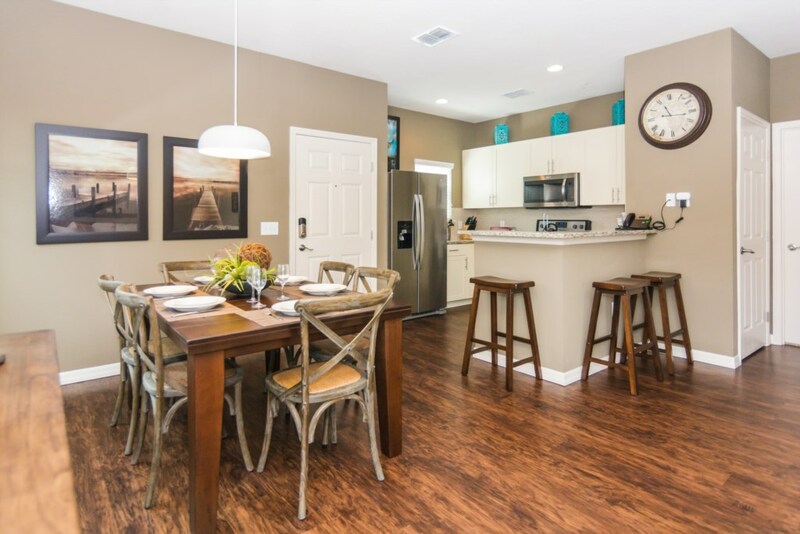 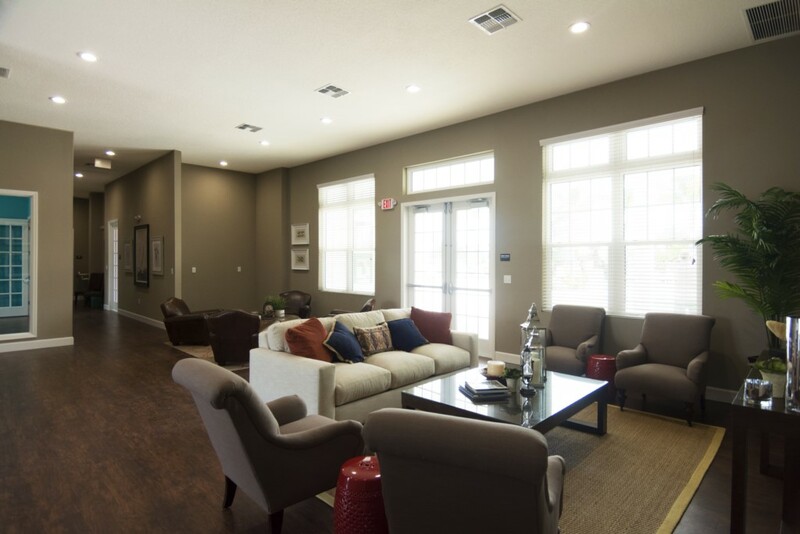 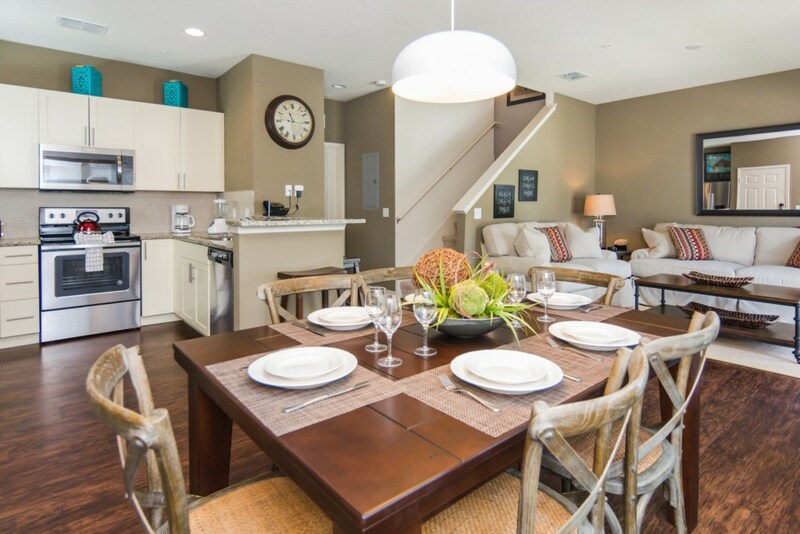 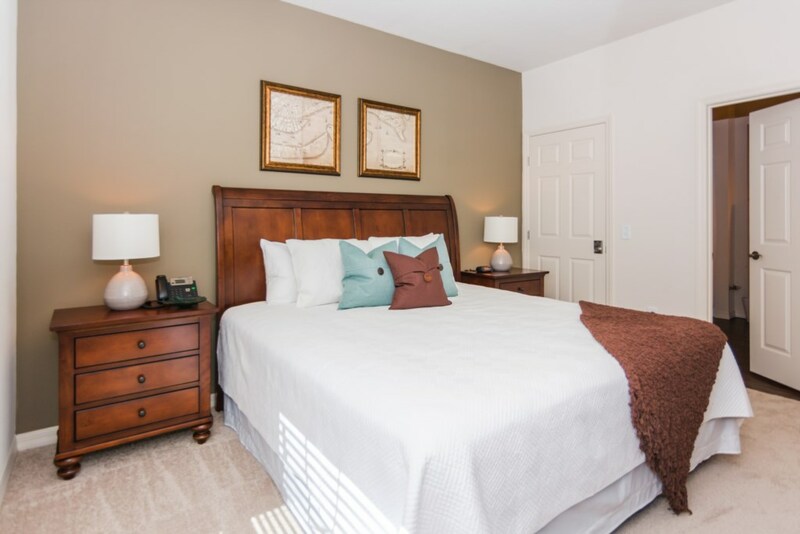 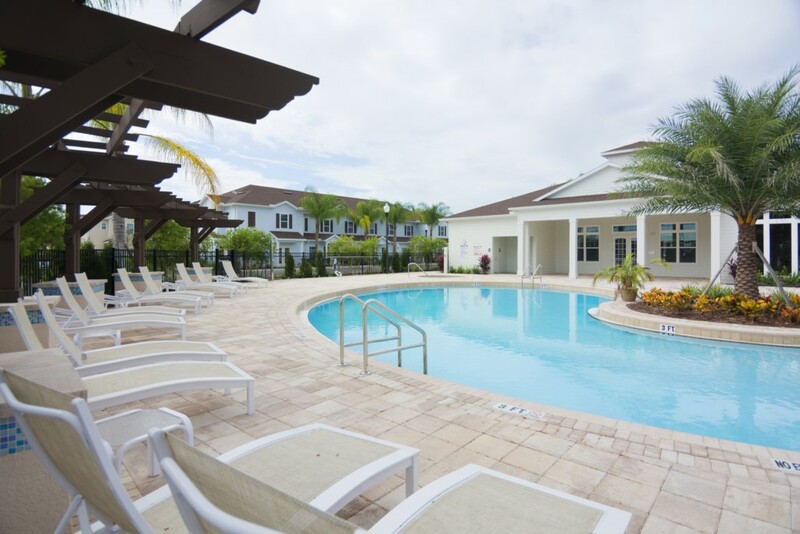 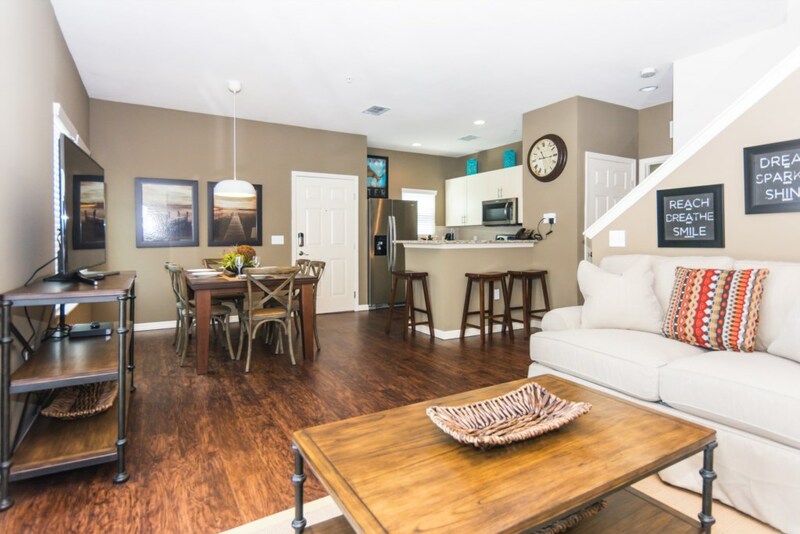 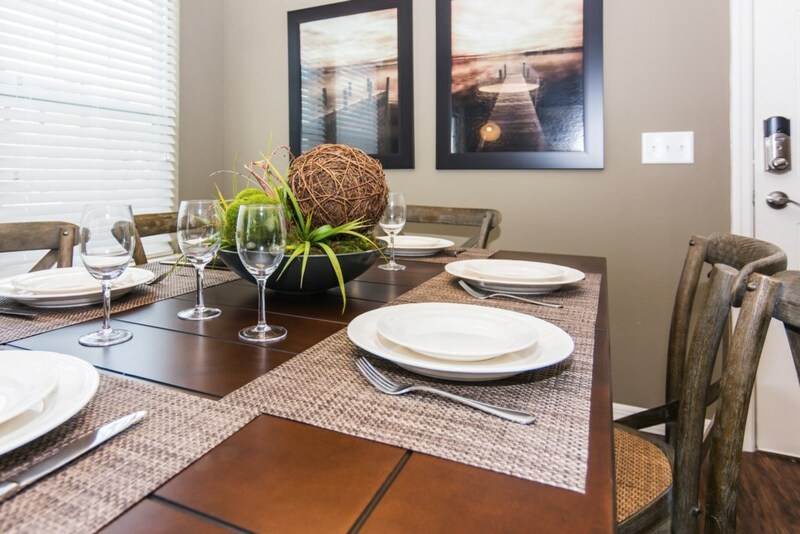 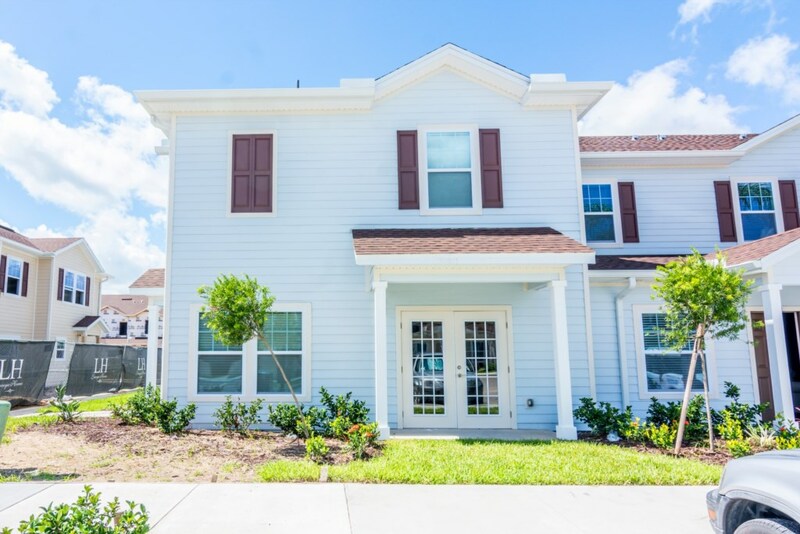 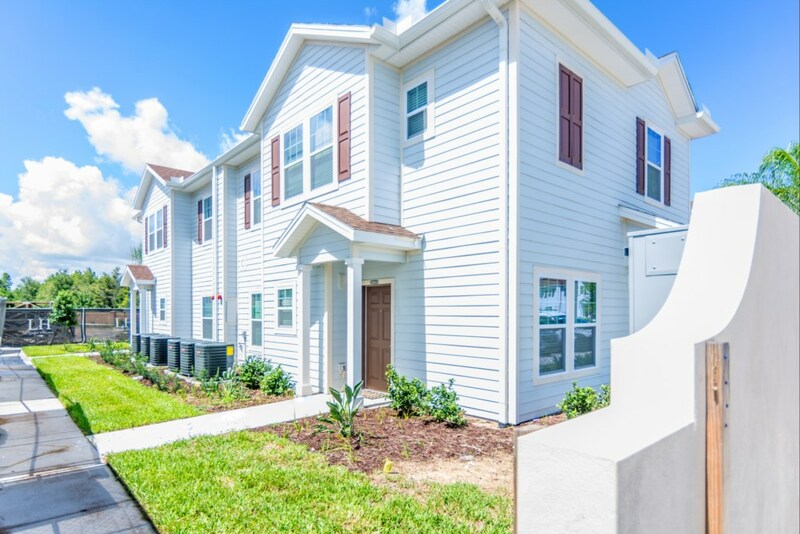 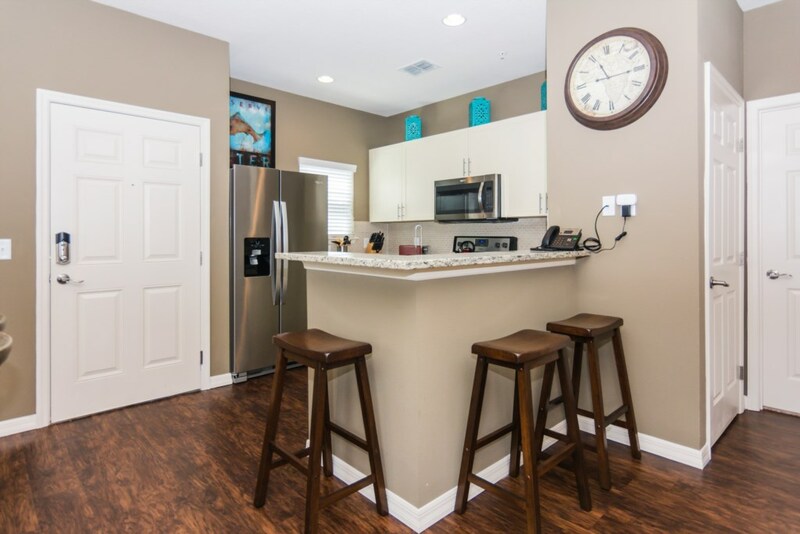 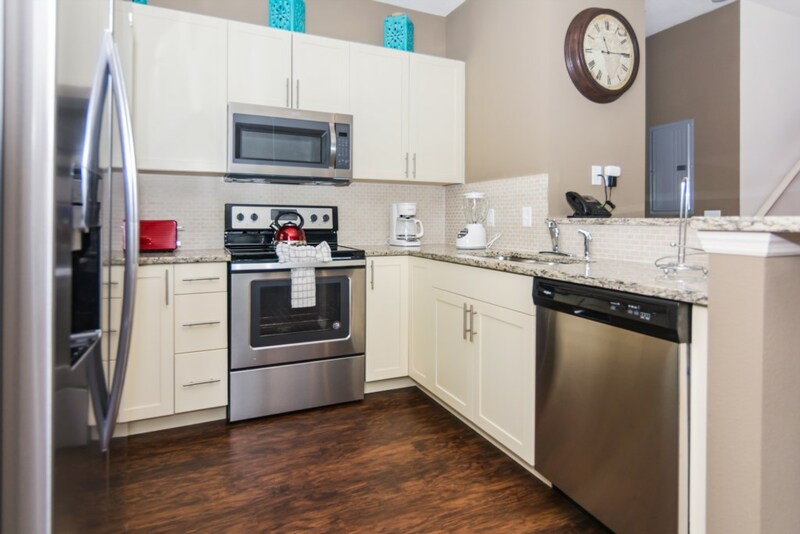 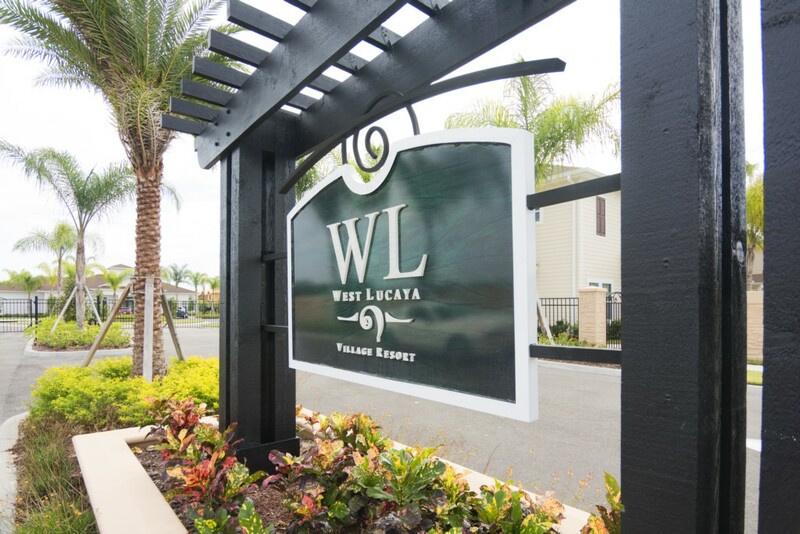 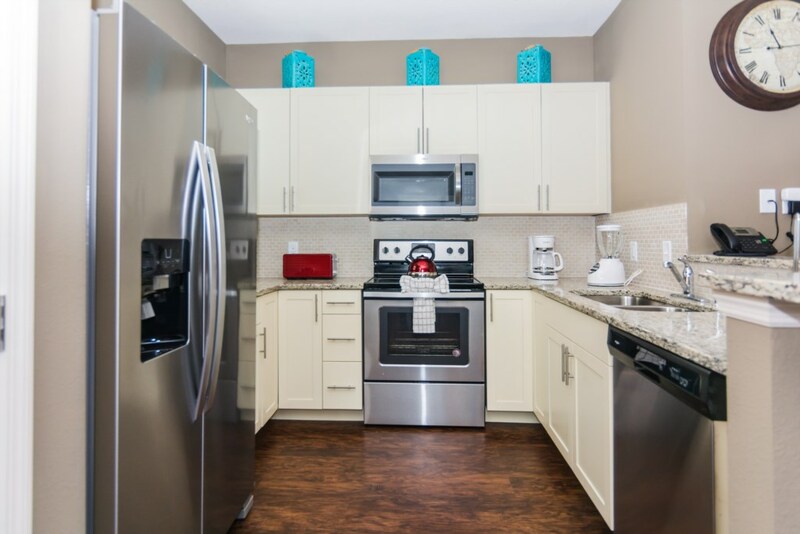 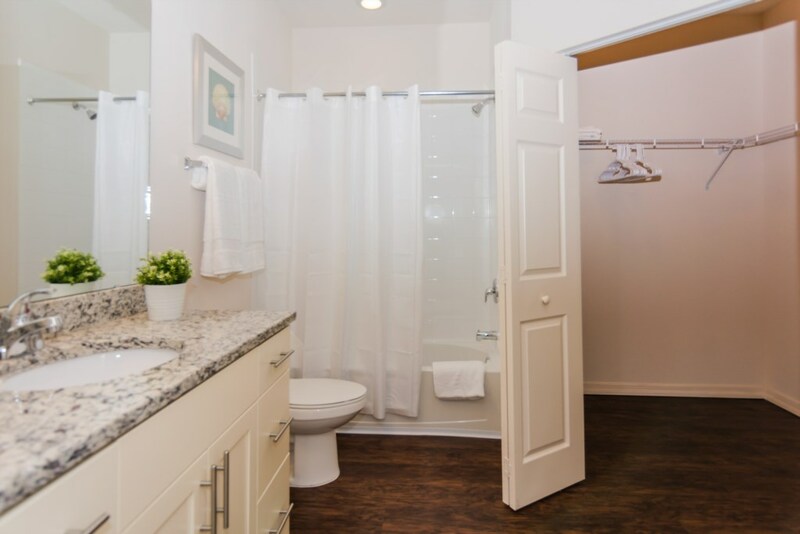 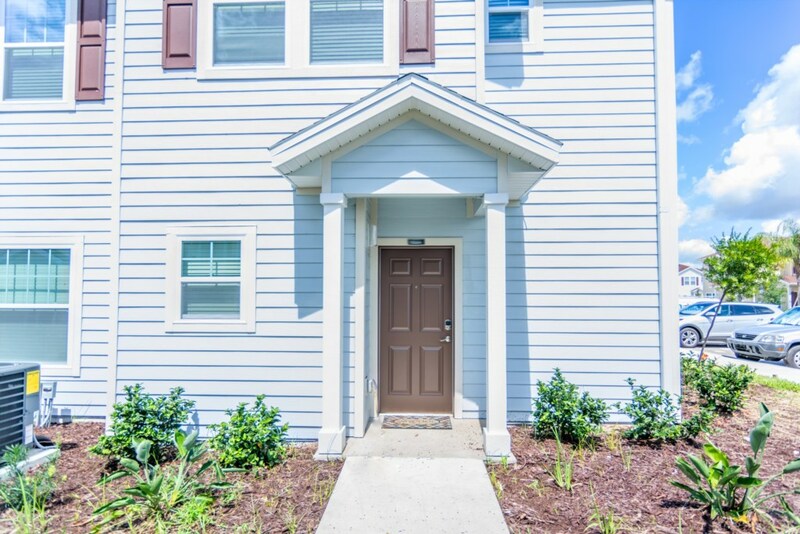 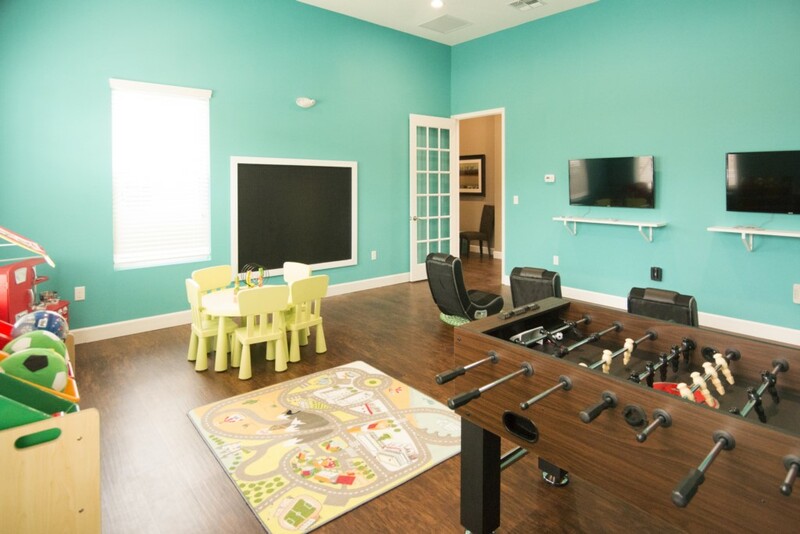 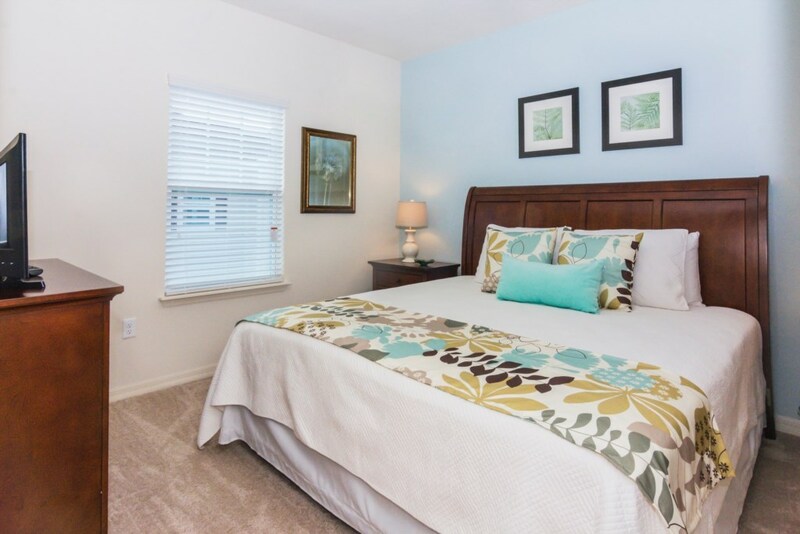 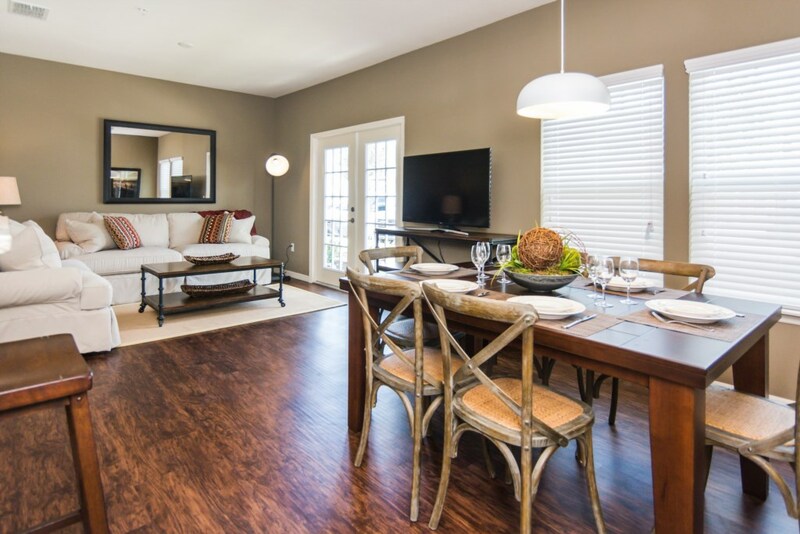 Brand New Townhome at Lucaya Village Resort in Kissimmee, FL. 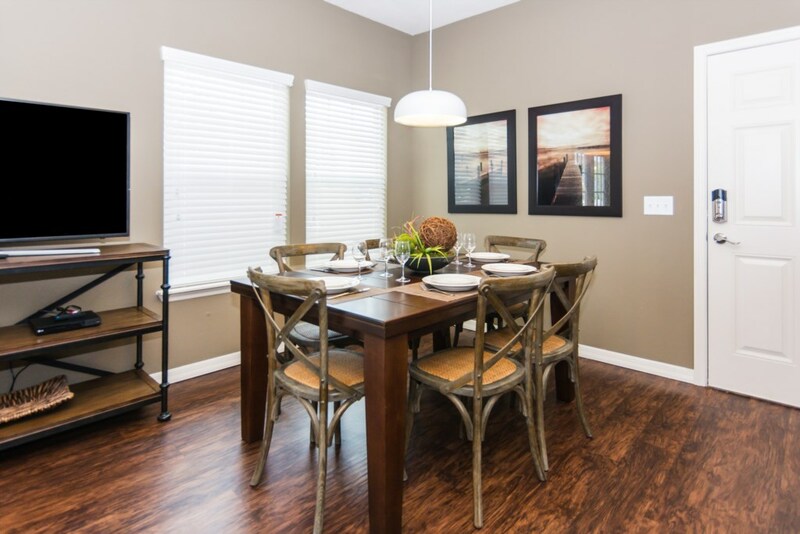 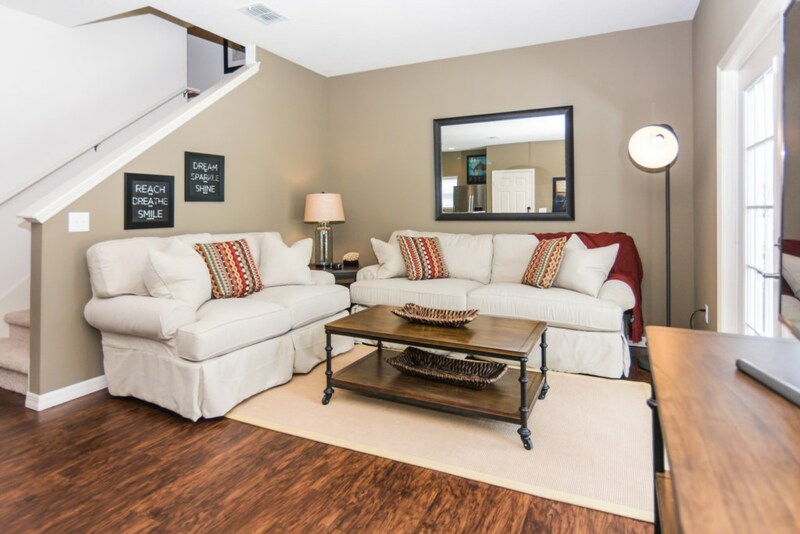 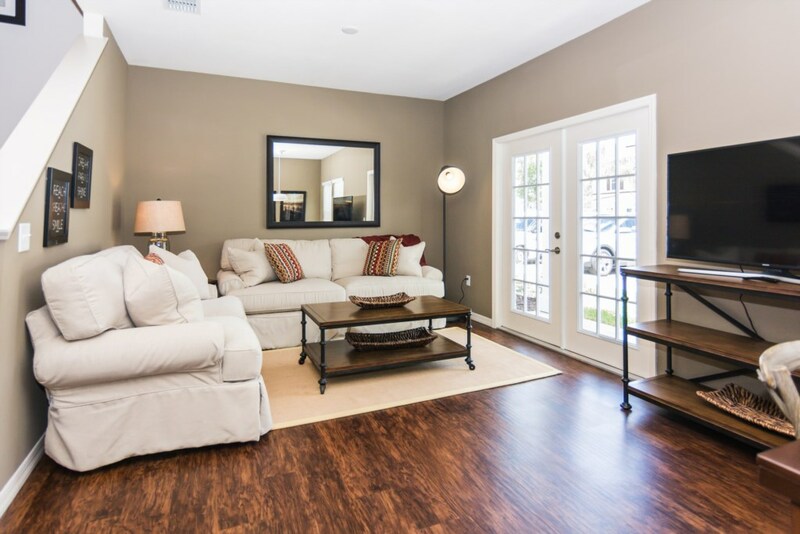 A fully equipped kitchen, separate seating area, and sofa are featured in these F homes. 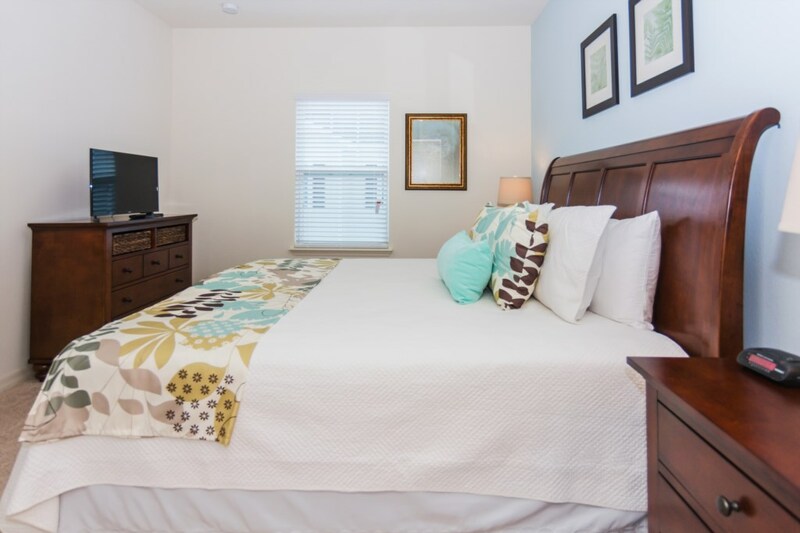 A flat-screen cable TV, washing machine, and tumble dryer are provided. 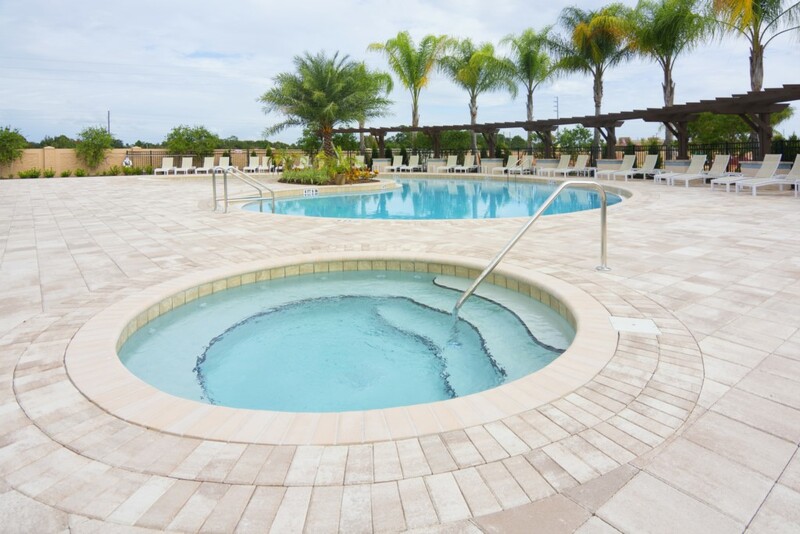 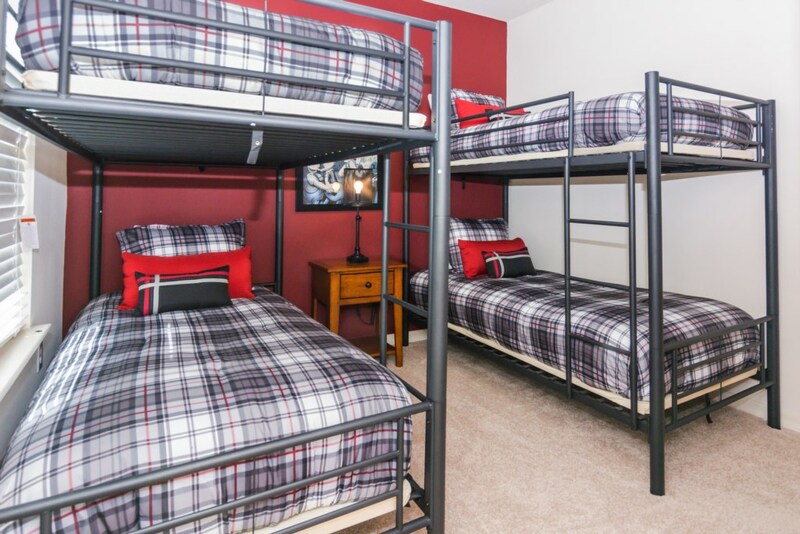 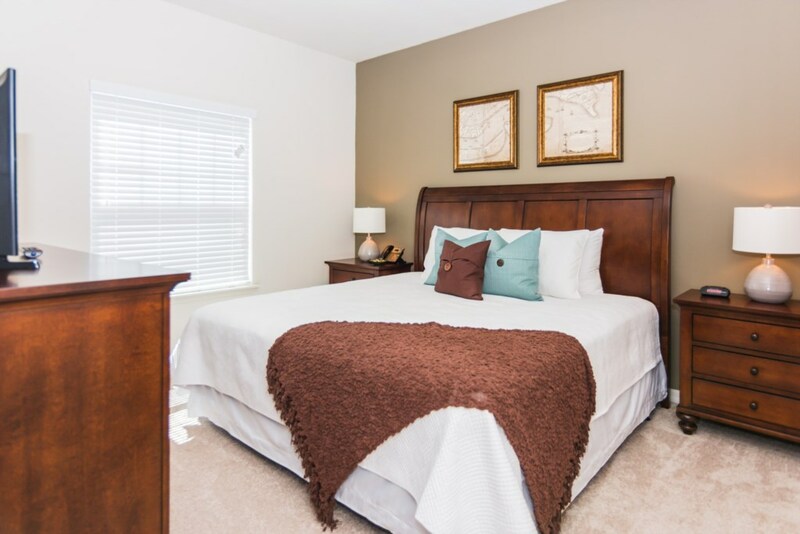 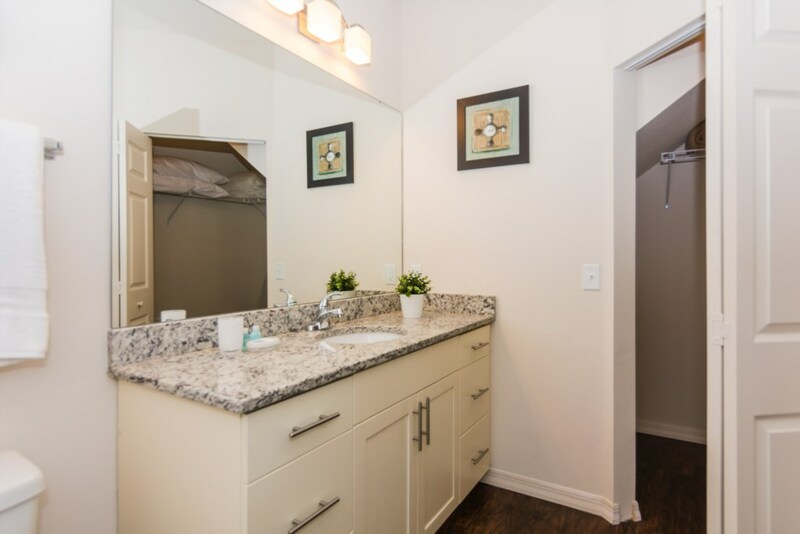 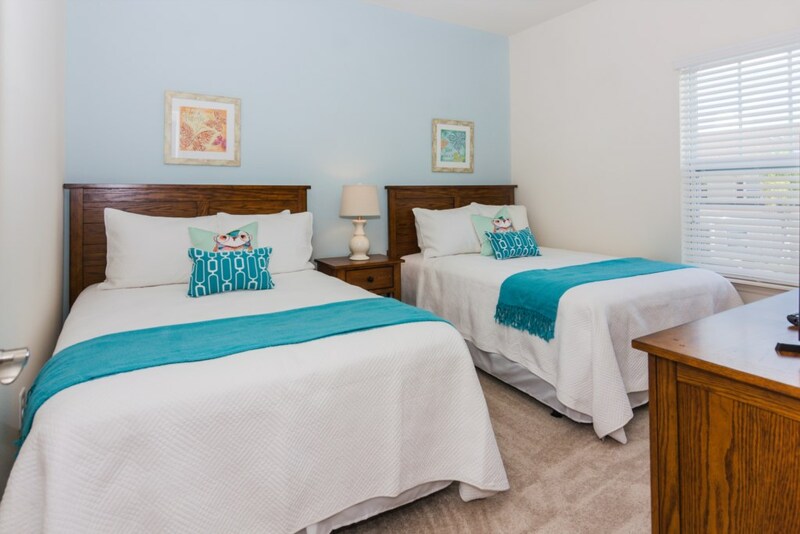 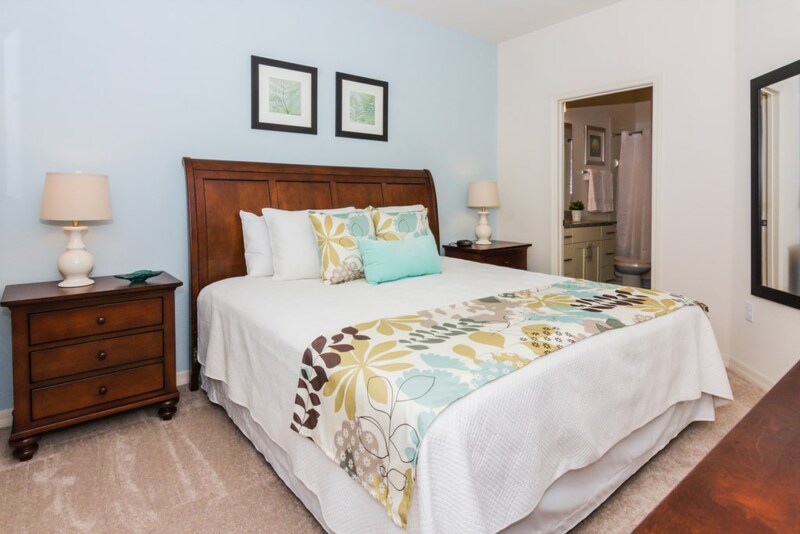 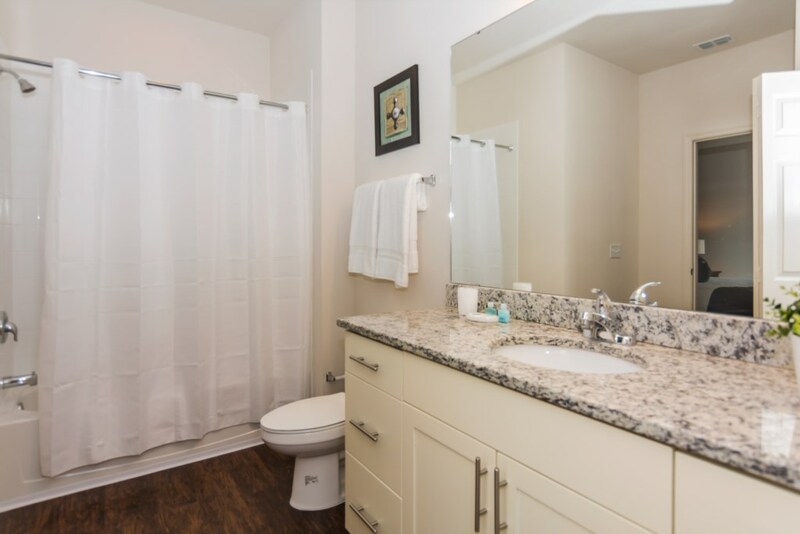 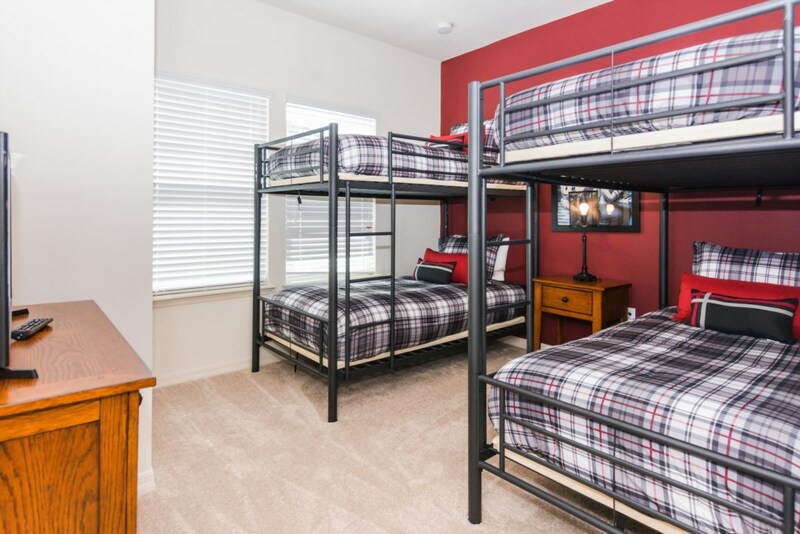 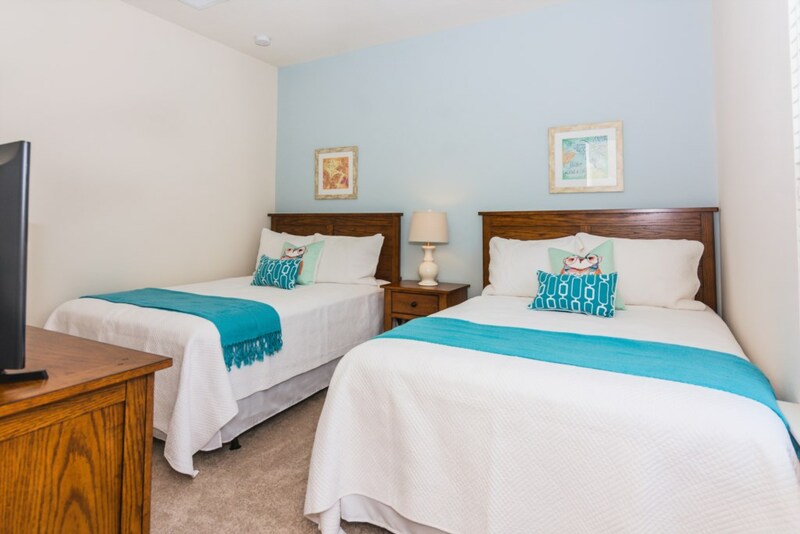 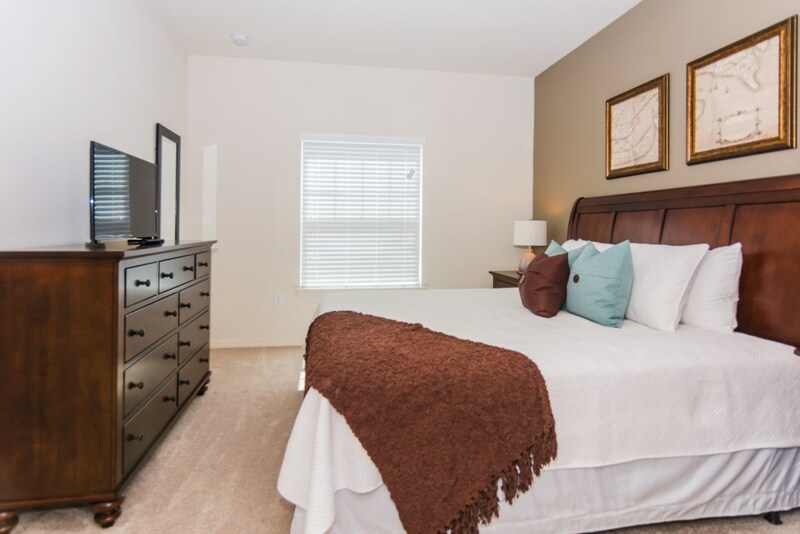 On-site amenities including access to a public heated outdoor pool , hot tub, and free WiFi. 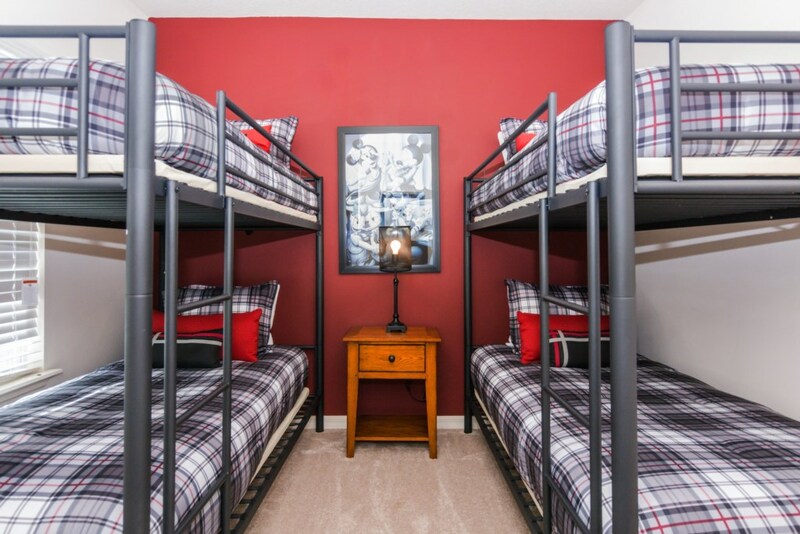 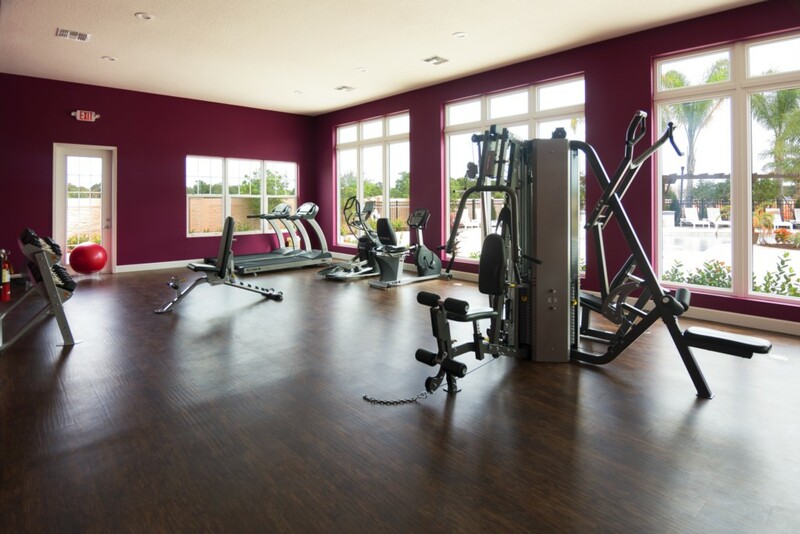 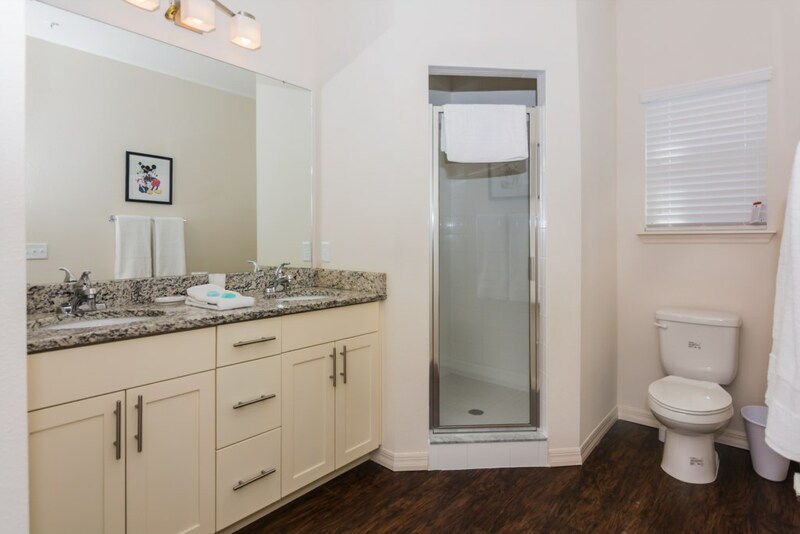 recreational facilities include a fitness centre, playground, and grill facility. 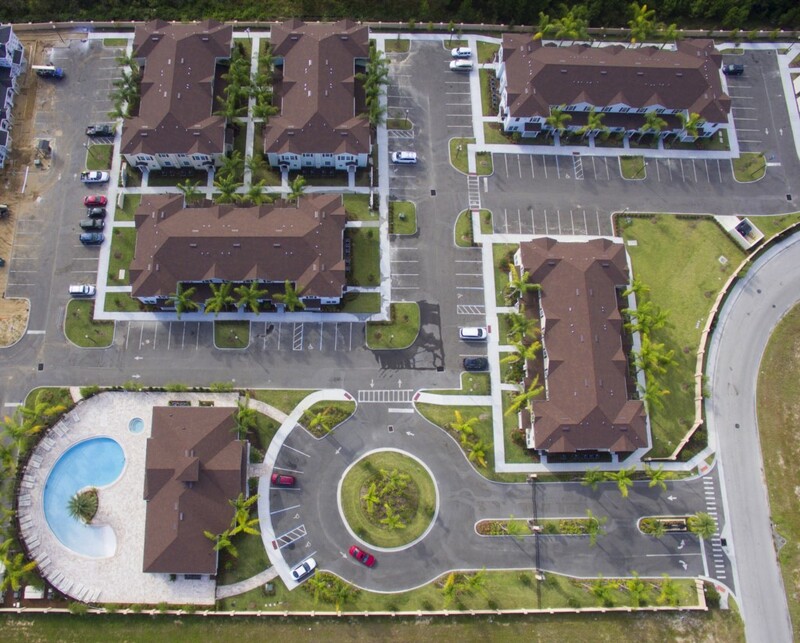 A business centre and free on-site parking.